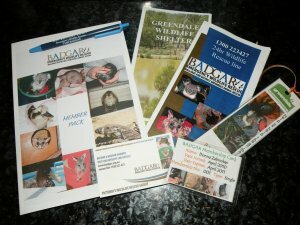 Becoming a financial member of BADGAR and Greendale Wildlife Shelter Inc really shows you're doing your bit for wildlife. We send you one of our great new bumper stickers, showing the rescue number, you'll get a newsletter and invites to all BADGAR events statewide, including training, BBQ's and so on. 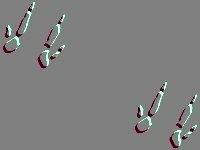 BADGAR only operates in VIC, but if you're from interstate or overseas, you are welcome to become a member, BADGAR is financed solely by our volunteers and generous donations from the public so every little bit helps. 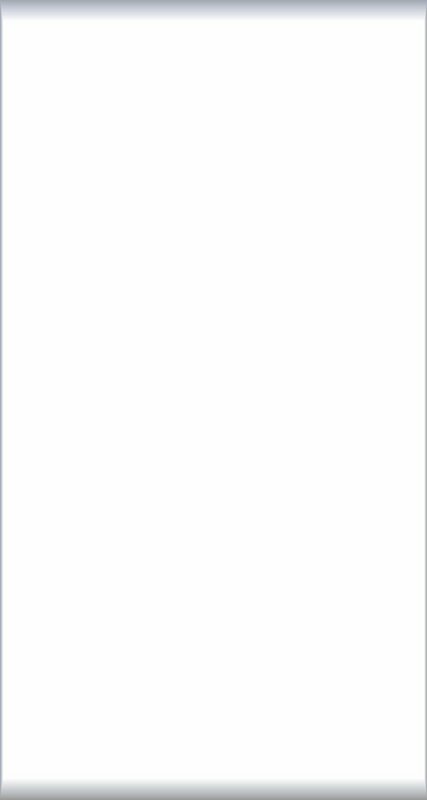 Annual Membership is $40 for the whole family and $30 for individuals. 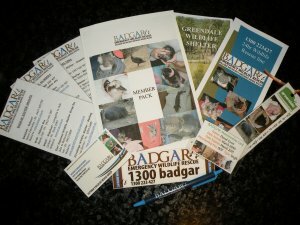 However, becoming a member doesn't mean you'll be out rescuing our wildlife you still need to partake in our rescue training but supporting BADGAR financially is important too. To become a member simply email Mel & Dan at melissa@wildlifeshelter.org.au and we will send you a membership form or download the form from here and post it the address on the form. Below are some Photo's of BADGAR members flying the flag at various events from sausage sizzles, fundraisers, garage sales etc, as you can see there is more to being a BADGAR member than catching Possums & Kangeroos. So why not become a BADGAR Member Now! it's a great group to be a part of. 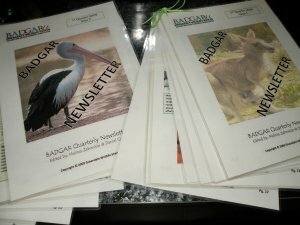 Below are a few pictures from Wildlife's Gala event of the year the BADGAR 2010 Membership Dinner held at the North Ballarat Football Club on Saturday 26 June, a fantastic night was had by all.